The Four Noble Truths are the foundation of the Buddha’s teachings. It’s believed that after awakening, the Buddha’s first discourse to followers was about the Four Noble Truths. These four truths are essential to the Buddhist understanding of experience. Although we refer to this teaching as the “Four Noble Truths,” these truths themselves are not noble. The correct translation may be closer to the “Four Ennobling Truths.” That is, these are truths that the noble or wise understand. Or, understanding these truths brings nobility (in the sense of spiritual awakening). This is important to understand because we don’t just read these truths and then leave them be. We must develop a deep understanding and knowing. The First Noble Truth is the truth of dukkha. This truth is often misrepresented with the phrase, “Life is suffering.” In order to understand the First Noble Truth, it is important to investigate what the Pali word dukkha means. Many scholars and teachers have different opinions on what exactly dukkha means, but the consensus is that we lack a solid word in the English language that really covers the essence of dukkha. Translations include (in order of our preference) dissatisfaction, stress, dis-ease, discomfort, pain, and suffering. It may be helpful to not get too attached to any translation. Once dukkha is understood, knowing the perfect English word doesn’t really serve us in any way. Dukkha is simply the pain and dissatisfaction we all experience in life. We experience anxiety, stress, regret, pain, resentment, discomfort, etc. Nobody is free from the dis-ease of life. This is dukkha. The First Noble Truth is understanding and knowing this dissatisfaction. The Buddha’s instruction wasn’t to simply read this truth and move one. Rather, we are to turn toward the dukkha, investigate it, and comprehend it. We make the effort to recognize this Truth in our lives. There are many different ways we experience this Truth. We may see the big, obvious experiences of suffering such as loss, anxiety, anger, or physical pain. As we tune into the First Noble Truth, we see the more subtle ways in which we suffer: the dukkha of birth, aging, illness, and death, the dukkha of clinging, or the dukkha of simply wishing to be somewhere other than we are. 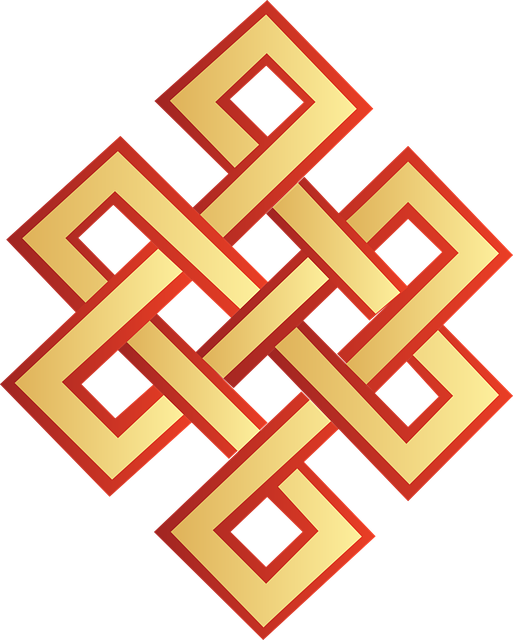 The Second Noble Truth is the truth of the cause of dukkha. This truth points out that dukkha doesn’t arise without causes and conditions. The teaching of karma is important for understanding the Second Noble Truth, as we are looking at causes and effects here. So what are the causes of the discomfort we experience? The Buddha taught that there are three main causes of dukkha, known as the Three Poisons, that we should bring awareness to. These poisons, or mental states, are craving, aversion, and confusion. The Buddha taught that the dukkha we experience can be traced back to these three mental states. As such, they should be thoroughly investigated and understood both in and out of formal meditation. The essence of these mental states is that we wish to be somewhere other than we are. We either cling to a pleasant experience, run from an unpleasant experience, or become deluded about what we are even experiencing. I really recommend reading more about the Three Poisons, as this is an important teaching. The Third Noble Truth is that there is cessation of dukkha. 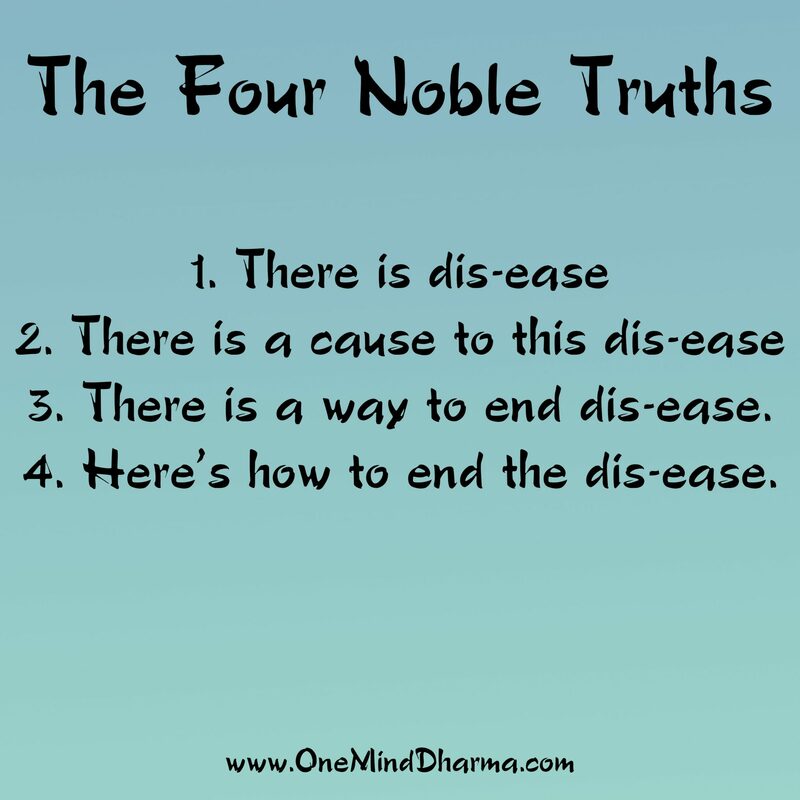 The Four Noble Truths are sometimes compared to a doctor diagnosing and treating an illness. The First Truth is the diagnosis of a problem, the Second Truth is the cause of the illness, and the Third is the truth that there is a cure (and the Fourth is the prescription). This Buddhist Noble Truth is essentially the opposite of the Second Noble Truth. As there is clinging and grasping, aversion and hatred, confusion and delusion that causes suffering, it is also possible to be without these qualities. The Third Noble Truth points to this. The same mental states and qualities that lead to the arising of suffering may be abandoned. When we are without the causes of dukkha, dukkha no longer arises. It is a tall order and we don’t experience this overnight, but this truth outlines that the cessation of suffering is possible when we abandon the causes for its arising. 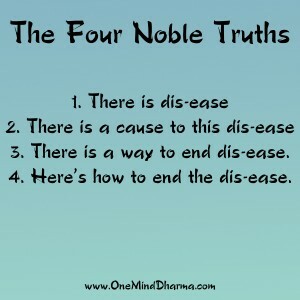 The Fourth Noble Truth, as has been said above, is like the actual prescription for ending suffering. Although it may seem like we should just quickly peruse the first Three Truths and really focus on this one, we must fully understand and know our suffering, its causes, and the experience of momentary cessation before we are to take on dukkha. 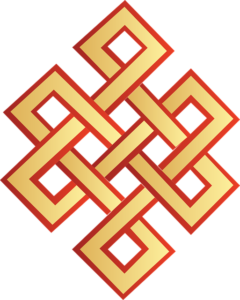 The Fourth Noble Truth offers a path and way of living that can lead to the end of dukkha. The Fourth Noble Truth offers another list: the Noble Eightfold Path. The Noble Eightfold Path is the path we walk to end suffering. Although that it is a relatively simple path, it is not always easy. The eight factors are: Wise View, Wise Intention, Wise Speech, Wise Action, Wise Livelihood, Wise Effort, Wise Mindfulness, and Wise Concentration. This path has aspects to be practiced in formal meditation, and qualities to cultivate in our daily lives. This Truth requires more discussion, and we highly recommend reading more bout the Noble Eightfold Path.